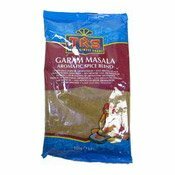 TRS garam masala is a blend of aromatic spices, mainly used for flavouring North Indian dishes. 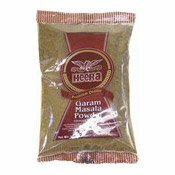 Garam masala can be used as a condiment sprinkled on pakoras and samosas or as a blend with yoghurt to make an excellent garnish. Ingredients: Coriander, Cumin, Pimento, Nutmeg, Pepper, Cardamom, Clove, Fennel, Bay Leaf. Simply enter your details below and we will send you an e-mail when “Garam Masala Powder (印度咖哩粉)” is back in stock!